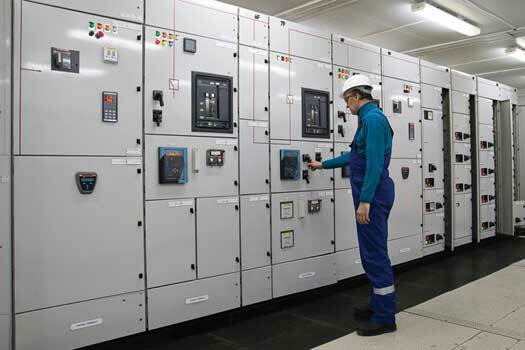 Protective relay testing may be divided into three categories: acceptance testing, commissioning, and maintenance testing. Which of the procedures described below are added to your test plan will depend on the specific project or industry specifications, to be determined by the equipment owner or system engineer. 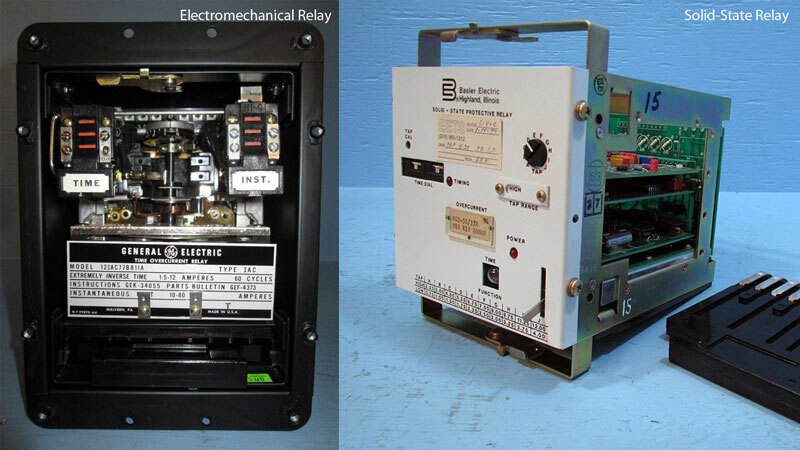 Testing and maintenance of protective relays always begins with a thorough visual and mechanical inspection. If the circuit to be tested is in service, one relay at a time should be removed (if applicable) so as not to totally disable the protection. Electromechanical relays consist of physical moving parts to connect a contact within the output component of the relay. The movement of the contact is generated using electromagnetic forces from a low-power input signal. Solid-state relays use power semiconductor devices such as thyristors and transistors, to switch currents up to around a hundred amperes. Solid-state relays have fast switching speeds compared with electromechanical relays, and have no physical contacts to wear out. Record and compare the relay nameplate data with the applicable project drawings and specifications to ensure the correct equipment with the appropriate options are installed. Inspect the relay and case for physical damage and verify that the entire unit is clean. For new installations, be sure that all shipping restraint material has been removed. Tighten the relay case connections and inspect the cover for correct gasket seal. Inspect shorting hardware, connection paddles, and/or knife switches. Inspect the relay unit for foreign material, particularly in disk slots of the damping and electromagnets. Remove any foreign material from the case and ensure the cover glass is clean. Verify target reset functionality, disk clearance, contact clearance and spring bias. Inspect spiral spring convolutions. The relay spiral spring should be concentric and should not show signs of overheating. The disk and contacts should be inspected for freedom of movement and correct travel. Bearings and pivots should be clean and demonstrate fluid movement. Verify the tightness of all relay mounting hardware and connections. Delicately clean the fine silver contacts using a flexible burnishing tool that resembles a superfine file. Electromechanical relay removed from case with components labeled. GE Type IAV54E Undervoltage Relay. Photo: General Electric. Microprocessor relays are computer-based systems that utilize software-based protection algorithms for the detection of electrical faults. Digital relays are the functional replacements for electro-mechanical protective relays and may include many protection functions in a single unit, as well as providing metering, communication, and self-test functions. The relay front panel should be clean and case free of foreign materials. Check for loose mounting hardware and electrical connections. Verify that the relay frame is grounded as specified in the manufacturers installation instructions. Record important nameplate information such as the relay model number, style number, serial number, firmware revision, software revision, and rated control voltage. All events from the event recorder should be downloaded in filtered and unfiltered mode before performing any tests on the relay. Download the sequence of events, maintenance data, and statistical data. Record passwords for all access levels for future reference. Settings and logic files should be downloaded from the relay and settings compared to those specified in the coordination study or setting sheet supplied by owner. Set the relay in accordance with the engineered setting file and coordination study. Verify that the relay is showing the correct date and time. Compare the relay display time to actual time and record the difference. Set the relay clock if it's not controlled externally. Connect backup battery. Check with setting engineer or owner for applicable firmware updates and product recalls. Inspect, clean, and verify operation of shorting devices. Verify the operation of any light-emitting diodes, displays, and targets. As-left relay settings should match the most recent coordination and arc-flash study or engineered setting files. Verify that all settings are in accordance with the most recent protective device coordination study or setting sheet supplied by the equipment owner. This information is often furnished on a time–current curve of the coordination study displaying the characteristics of the relay. 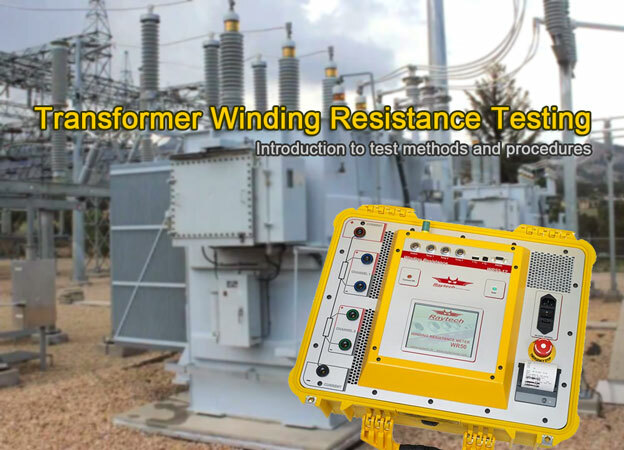 Perform insulation-resistance tests on each electromechanical relay circuit-to-frame and ground. Procedures for performing insulation-resistance tests on solid-state and microprocessor relays should be determined from the relay instruction manual. 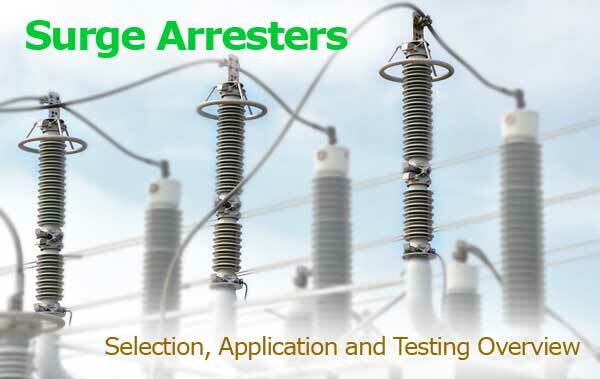 Some relay manufacturers may not recommend high voltage insulation tests. 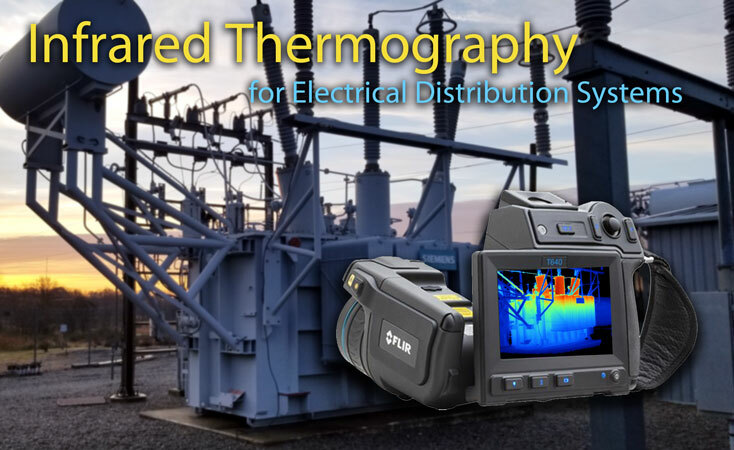 Apply voltage or current to all microprocessor-based relay analog inputs and verify correct registration of the relay meter functions and verify SCADA metering values at remote terminals. 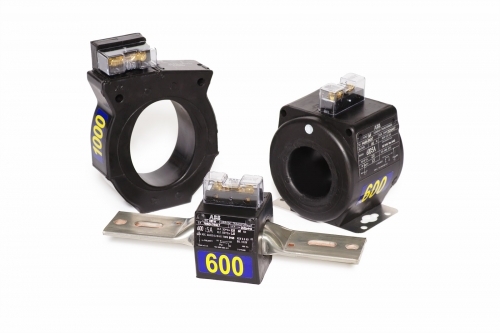 For electromechanical and solid state relays, determine pickup and dropout of electromechanical targets. Verify operation of all light-emitting diode indicators and set the contrast for liquid-crystal display readouts. Check functional operation of each element used in the protection scheme as described in the reference guide linked below. When not otherwise specified, use manufacturer's recommended tolerances. 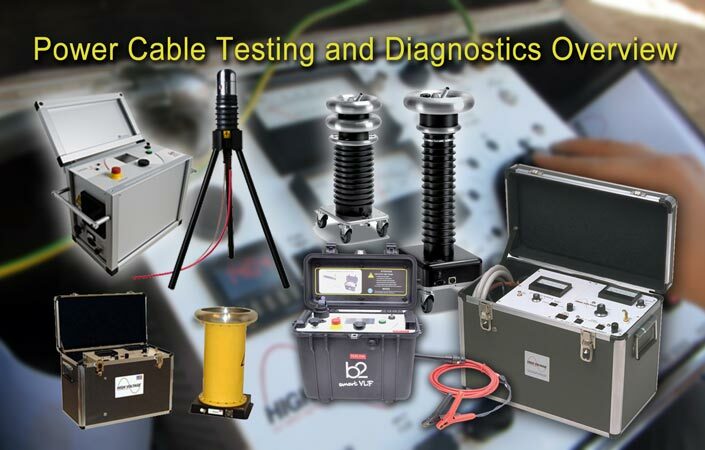 Operation of protection elements for devices listed in the attached reference should be calibrated using manufacturer's recommended tolerances unless critical test points are specified by the setting engineer. When critical test points are specified, the relay should be calibrated to those points even though other test points may be out of tolerance. Under normal operating conditions, microprocessor-based relay operating characteristics do not change over time. 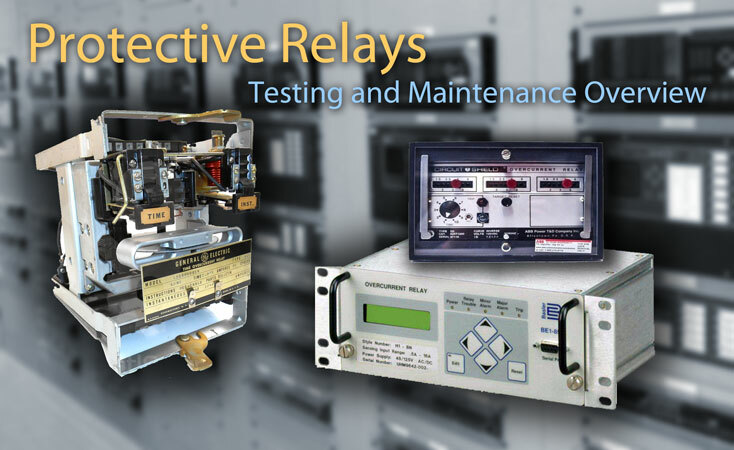 Operating times are affected only by the relay settings and applied signals. It is not mandatory per NETA standards to verify operating characteristics as part of maintenance checks. System functional tests prove the correct interaction of all sensing, processing, and action devices as a complete unit. Photo: Twins Chip Electrical Industry. 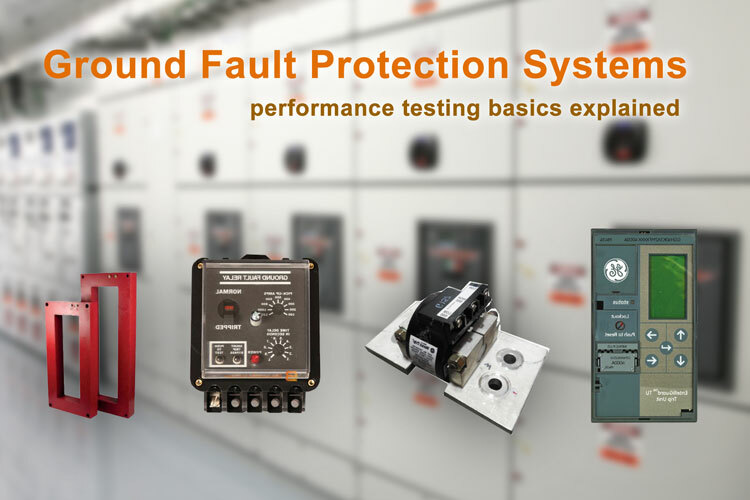 In addition to the inspection and testing of protective relays, it may be desirable to prove the correct interaction of all sensing, processing, and action devices as a complete unit by means of system functional tests. 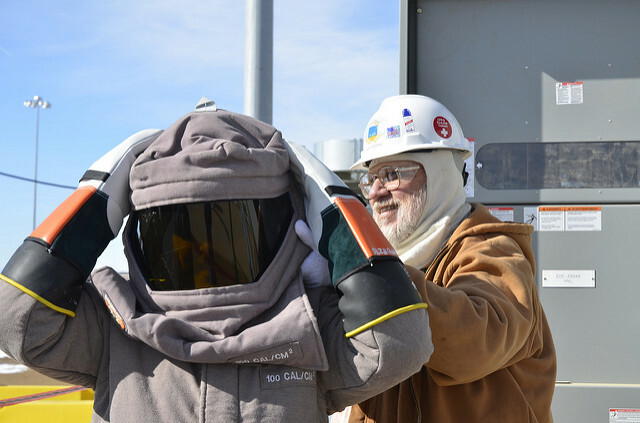 When performing system functional tests, all interlock safety devices should be verified for fail-safe functions in addition to their individual design function. The correct operation of all sensing devices, alarms, and indicating devices should also be verified. 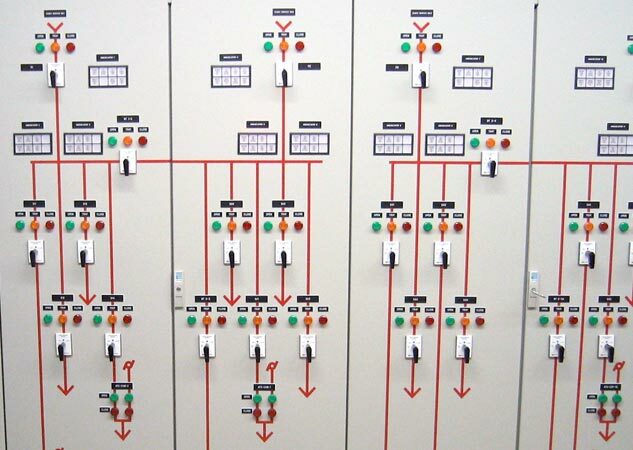 Lock-out relay and block close circuits should be tested, along with relay self-test, power supply failure, and trip coil monitor alarms back to SCADA. 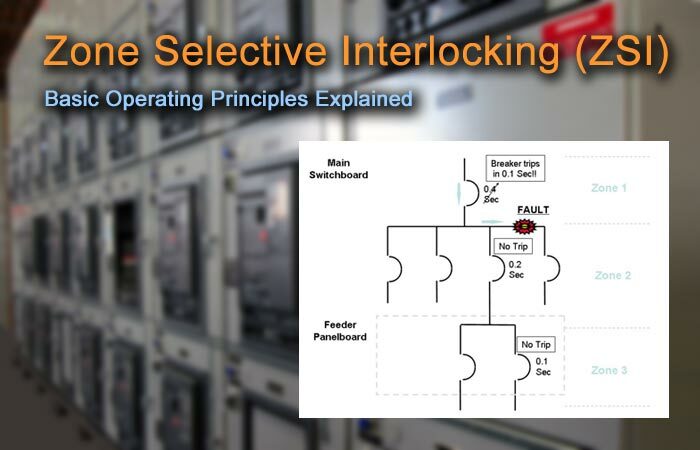 Bus restoration and/or transfer switches should be verified as functional. 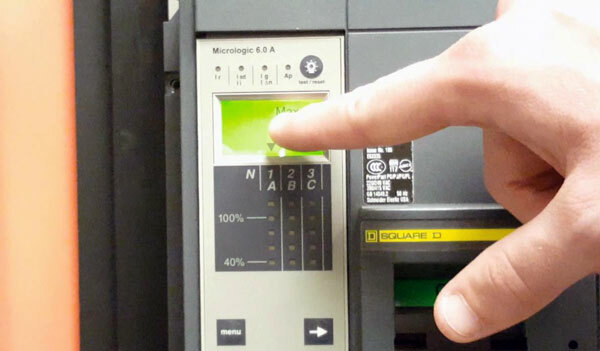 Metering on protective relays and meters should be checked against a calibrated source, verify that communication lines are operational for local and remote devices and that control annunciation systems are left with no alarms. Any alarms present should be investigated. 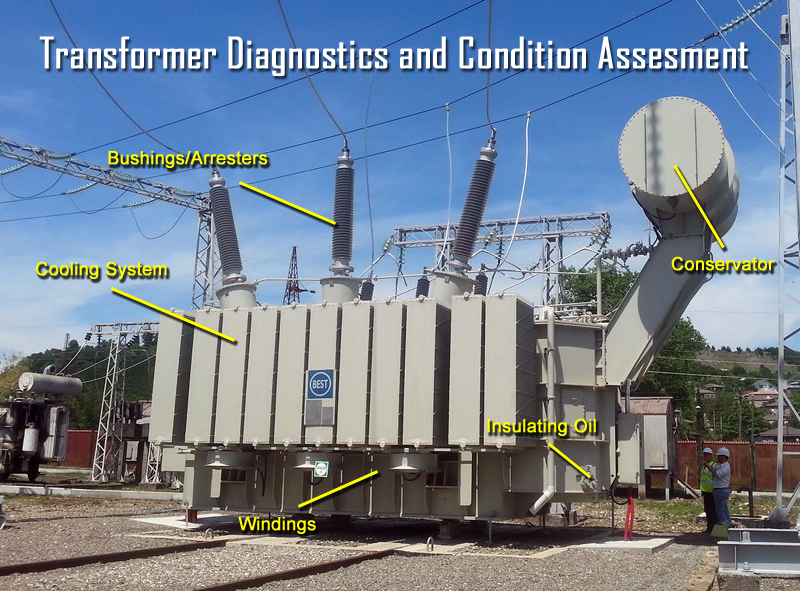 Upon completion of testing, control circuits and current transfer circuits should be restored to normal operation. Verify that all systems are left in normal operating mode or position, transfer and restoration schemes are enabled, and monitoring and protection devices are operational. Check the operation of all active relay digital inputs and all output contacts or SCRs, preferably by operating the controlled device (circuit breaker, auxiliary relay, or alarm). Check all internal logic functions used in the protection scheme. For pilot relay schemes, perform a loop-back test to check the receive and transmit communication circuits. All other relay communication links should be verified as operational. Verify communication assisted protection schemes via end-to-end testing. 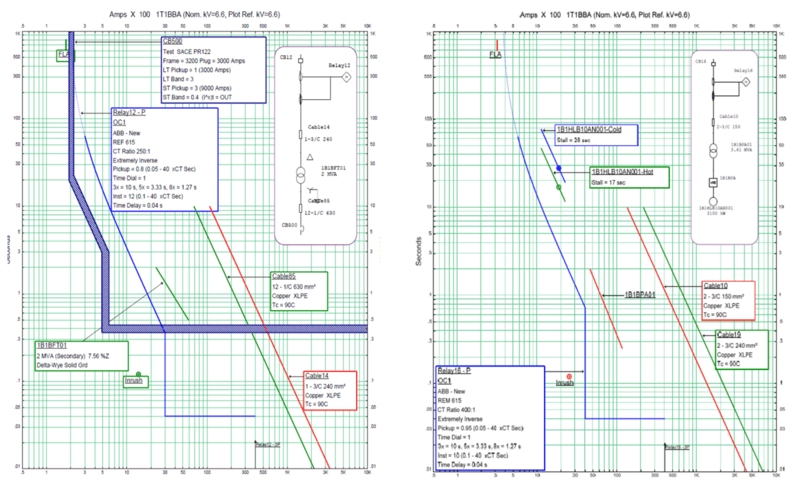 Measure latency of communication lines for pilot wire, line differential and transfer trip protection schemes. Reset all min/max records and fault counters at completion of testing to remove irrelevant data. Delete sequence-of-events records and all event records. Verify trip and close coil monitoring functions. 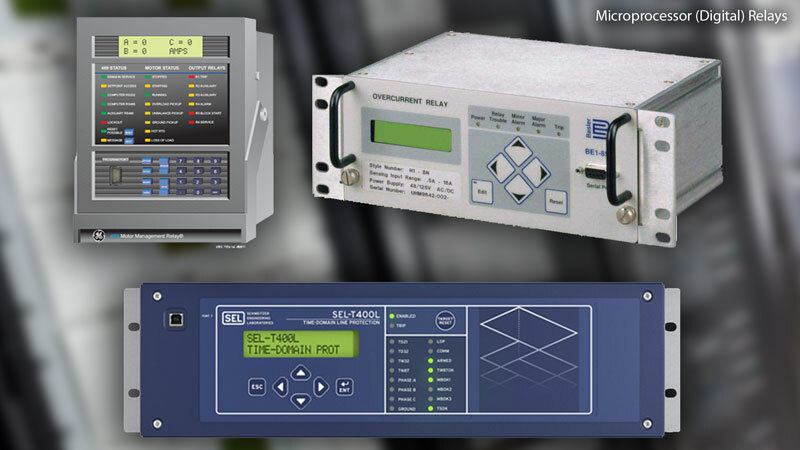 Verify relay SCADA communication and indications such as setting change, protection operate, protection fail, communication fail, fault recorder trigger.